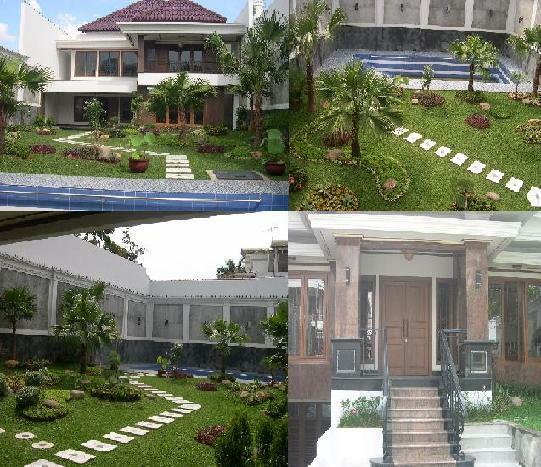 Luxurious House For Sell 100% New with Arabian Style all materials are import, Near with Centra Business (Sudirman and Kuningan) in Jakarta. Land Area 1040 m2. House Area 1500 m2. 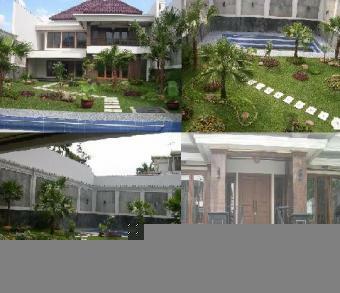 2 Floor house, have Large Swimming Pool, and beautiful view garden.